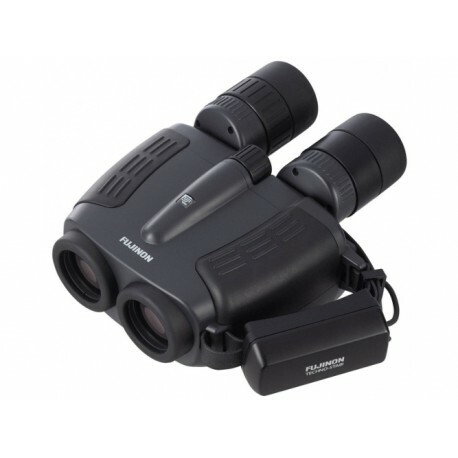 These image-stabilizing binoculars lock in on the subject to create a stabilized field of vision from a moving vehicle or while watching a moving subject, even without a tripod and at high magnification. 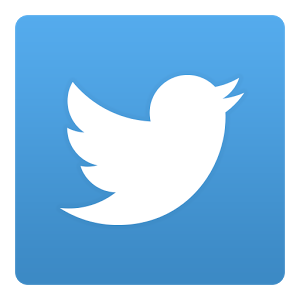 All vibrations can be corrected for, whether large or small. 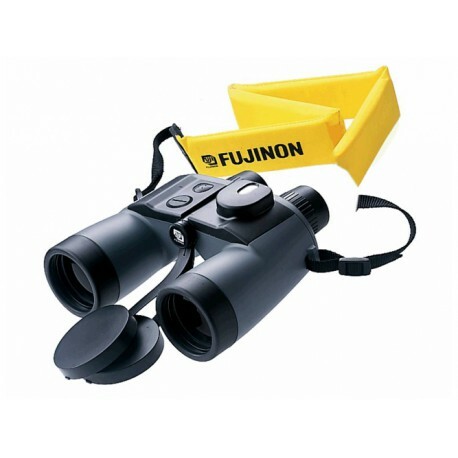 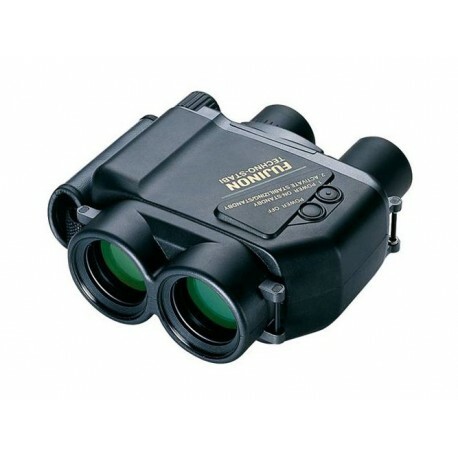 Built to be waterproof and easy to handle, these binoculars are being used for measuring and monitoring tasks by professionals in such fields as fishing industry and mountain rescue. 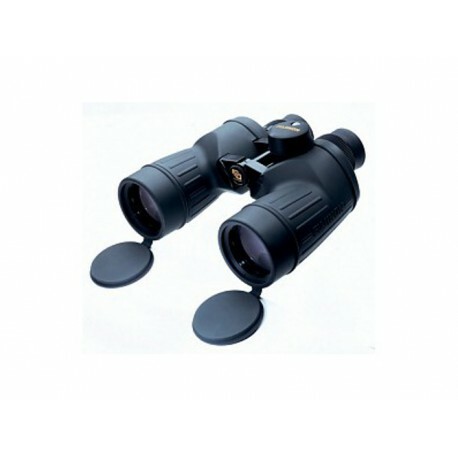 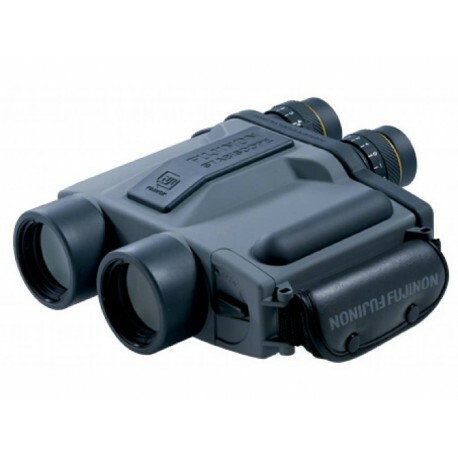 Notes: These binoculars are subject to special purchasing and export license regulations, details can be submitted upon request.